Every year we have an Easter egg hunt in our house as the Easter Bunny leaves them in the craziest places. To get the kids all excited about Easter, not that they need much help, we enjoyed a night time hunt, and it was so much fun! If you’re going to give this a go, be sure to let the kids know there is nothing inside the egg to eat. 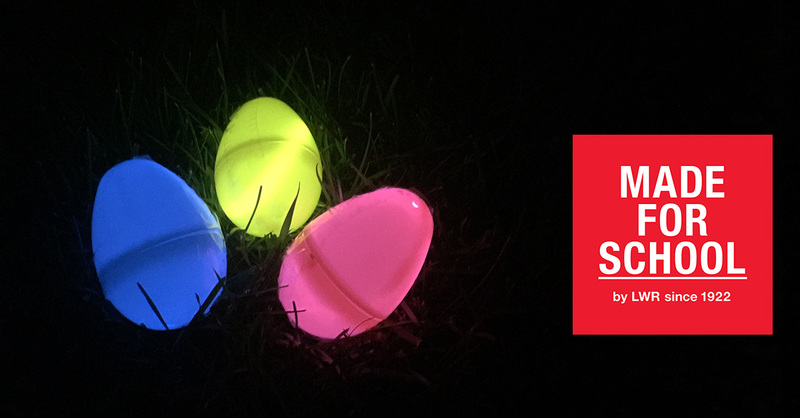 Simply snap the glow sticks, so they are glowing, place them inside the egg and secure the egg with tape. Hide the eggs and let the kids loose to collect all the eggs. There is no end to this game just keep hiding them while they still glow.